CALLING ALL BRIDES, GROOMS AND BRIDAL PARTIES!!! 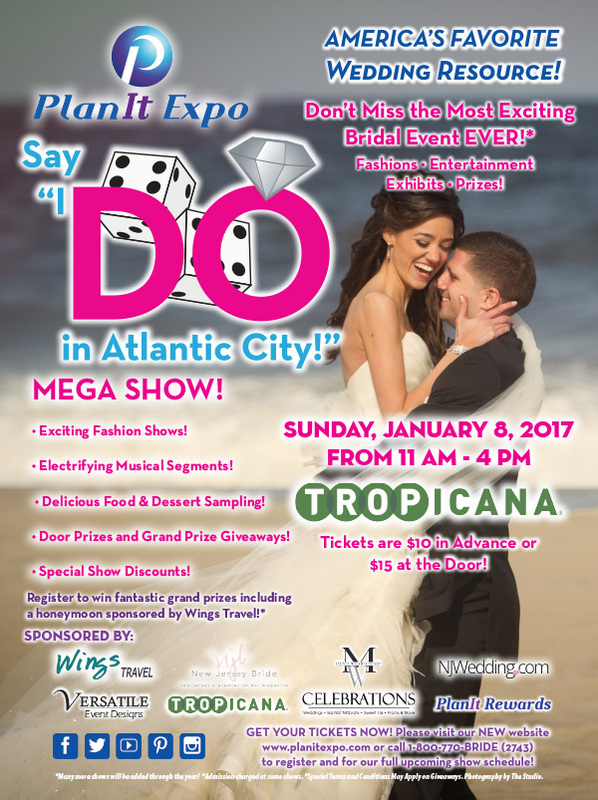 Complete the Group Events request form for a chance to win complimentary tickets to the Bridal Expo! Make sure you stop by our booth at the Expo for wedding event ideas and show-only discounts! 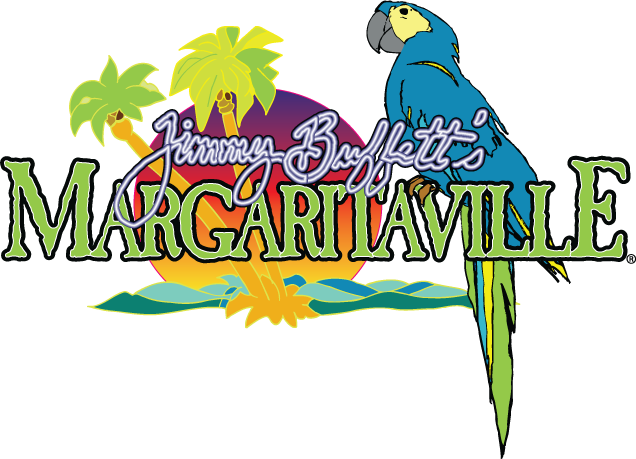 Click here to enter your information for a chance to win.